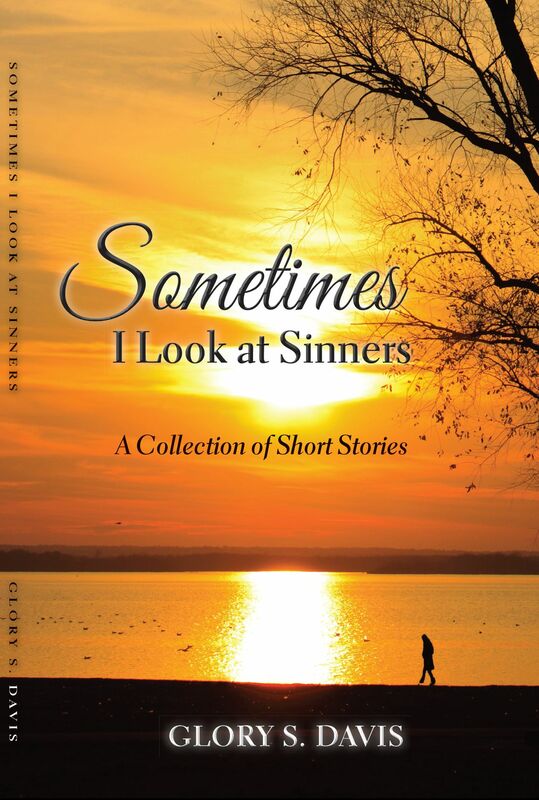 Sometimes I Look at Sinners is a collection of eight, thought-provoking, insightful stories, each teaching a divine truth about Christian living. Most of the stories contain lessons about sin. Take for example the title story, “Sometimes I Look at Sinners.” In it, an evil force flings Mallory Davis, an innocent schoolteacher, into a web of hate that robs her of everything valuable, including her job, her husband, and her son. The lead story, “The Landlord’s Glass Houses,” pokes fun at the main character’s meager and useless attempt to hide sin. He manages to hide a secret sin from his friends and neighbors but faces exposure by an angry, abandoned lover. Serving as an interlude from the serious subject of sin is Georgia’s Date, a fanciful story, that actually presents a common theory about the nature of dying. In all, the stories will entertain you, inform you, and just may convince you to live free from sin. THE BOOK CAN BE BOUGHT FROM AMAZON.COM OR CREATE SPACE FOR UNDER $14.00. BUY IT!! YOU WILL LIKE IT.! Previous PostINTERVIEWNext PostCOMING, COMING, COMING SOON!! !